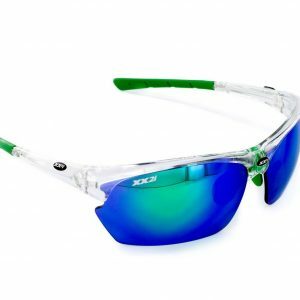 XX2i Optics was founded on the principle that high performance sports eyewear can also be affordable. Started in 2012, XX2i Optics has been committed to the people that make a difference every day every since. If you’re an outdoor enthusiast that appreciates quality, innovation, and no BS marketing, then this is the brand for you. We’re committed to producing the best possible eyewear for athletes, and stand by the integrity of our products with pride and confidence that you’ll be completely satisfied no matter what. To show how excited we are for you to try our sunglasses, we offer a lifetime warranty (no, seriously) and a 365-day return policy if you’re left unsatisfied at all.